The Gambia and Senegal have agreed to conduct joint border patrols to fight against wood trafficking. A joint committee tasked with defining the mode of operation of the two countries security forces is to meet in July 2018, according to a communique issued on Tuesday. It is part of a series of agreements between the two countries following a three-day Presidential Council meeting in Banjul, the Gambian capital, attended by the heads of state of the two countries. The Presidential Council (of experts and ministers) was set up in March 2017 to meet every six months, alternatively, in The Gambia and Senegal, to strengthen bilateral interests. 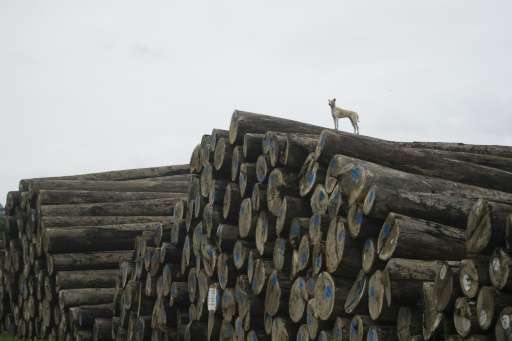 Senegal has lost more than one million trees in illegal timber logging, according to its former Environment Minister Haidar El Ali. On the other hand, The Gambia has generated income of close to D10 billion ($240 million) in sales to China since 2010, El Ali said. Currently, Gambian and ECOWAS forces hold joint border patrols since the coming into force of the new administration. In May 2016, El Ali said Senegal’s last remaining forest cover (30, 000 hectares) in the troubled Casamance region could be depleted by 2018 as smugglers feed the demand for rosewood furniture in China. Traffickers are said to smuggle timber to neighboring Gambia for shipping to China since it is illegal to export from Senegal. El Ali said Gambian exports of rosewood to China is the second highest in West Africa after Nigeria. The tiny West African country has only 4, 000 hectares of forest cover. Soon after ECOWAS forces took control of the Gambia in January following the departure of its former President. Yahya Jammeh, Senegalese soldiers in Banjul seized seven trucks of timber purportedly from Casamance. The Gambia also earns in the timber trade from wood export licence holders. In 2017, the Gambia government earned about D70 million ($1, 555, 555) from the export license holders through the national forest account, Lamin Barrow, Chairman of Wood re-exporter and Forest Users Association of The Gambia, told The Point in August. 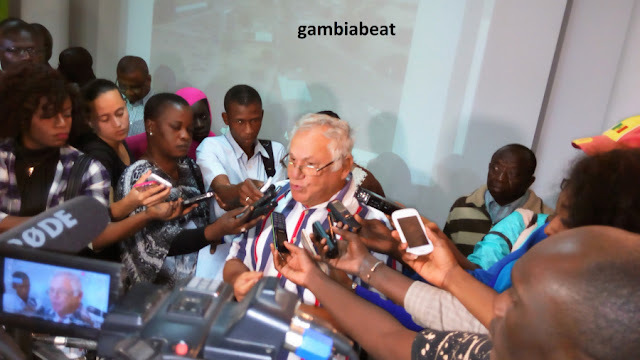 For several years, Senegal has been seeking Gambia’s cooperation to deal with a long standing low-intensity rebellion in the Casamance region, and to tackle illegal timber trade. However, frequent disagreements (border disputes, allegations and counter-allegations from both governments) mean no tangible deal could be reached in terms of security cooperation.